When you visit the city of Uxmal, you can do magical sightseeing tours and travel to amazing archaeological sites and the astronomical mysteries that are found there. The city of Uxmal is located in the north of Yucatan Peninsula and is an ancient Maya city. In relation to Maya culture and archaeological sites, this city is regarded to be among the most important. 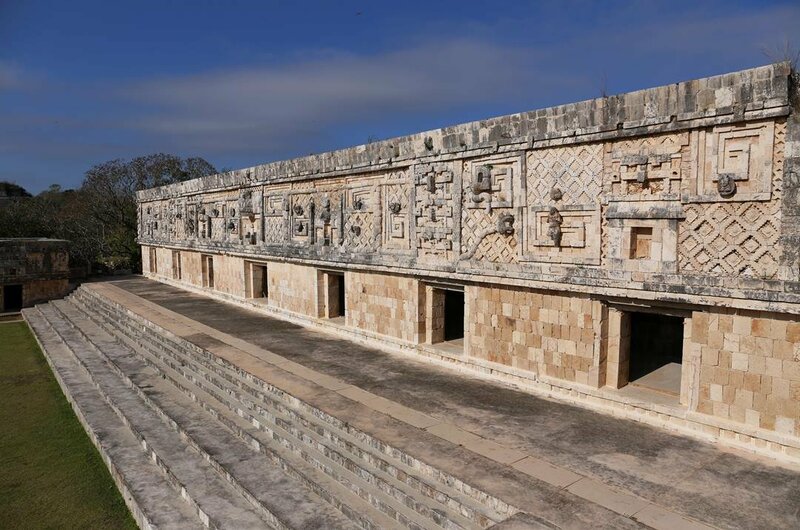 Records show that this city was founded in AD 700 and from the layout of the buildings it reveals the knowledge of astronomy that the Mayans had. Many of the other prehispanic towns were laid out geometrically, but Uxmal is spaced out astronomically. The archaeological sites of Uxmal have some of the best structures to be seen in relation to the Mayan History. 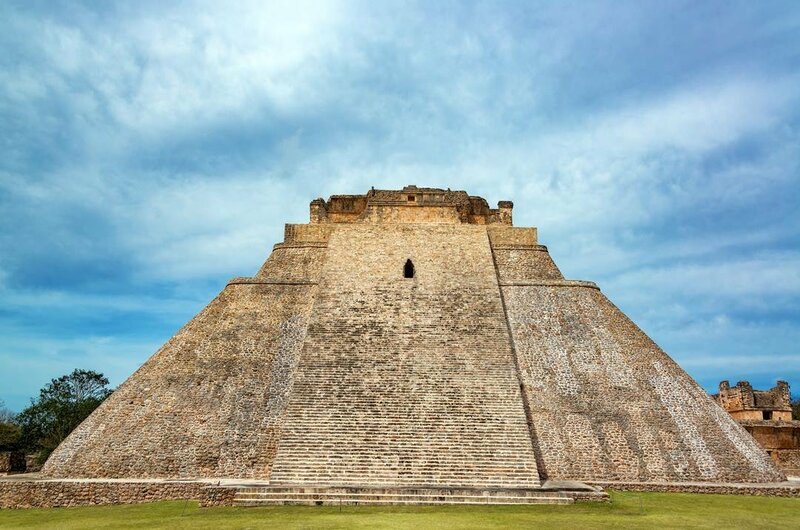 The Pyramid of the Magician which is also known as the Pyramid of the Dwarf is the most famous monument in Uxmal. Legend says that it was a dwarf who was hatched from an egg that built this structure overnight. Other sights to see is the Palacio del Gobernador which is a place of worship, the Templo Conocer 1 which is a museum and the archaeological museum which is housed in Las Casa de las Palomas. 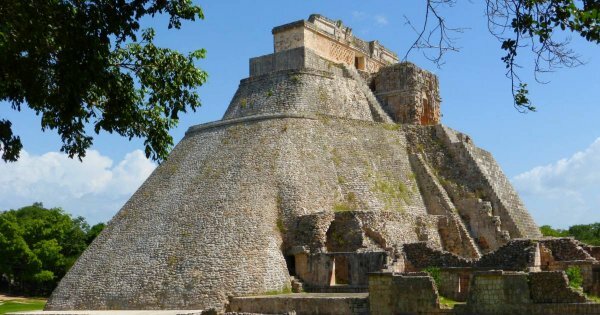 1 The Pyramid of the Magician is the grandest structure in Uxmal even though it is not a true pyramid and a fantastic place to visit on a guided tour. It was built around 570AD and is 40 meters tall with 90 steps at a steep angle. When the sun sets on April 12 and August 31 the doorway at the top aligns. These dates were important to the Mayan calendar in relation to astronomical and for tracking the sun’s zenith. 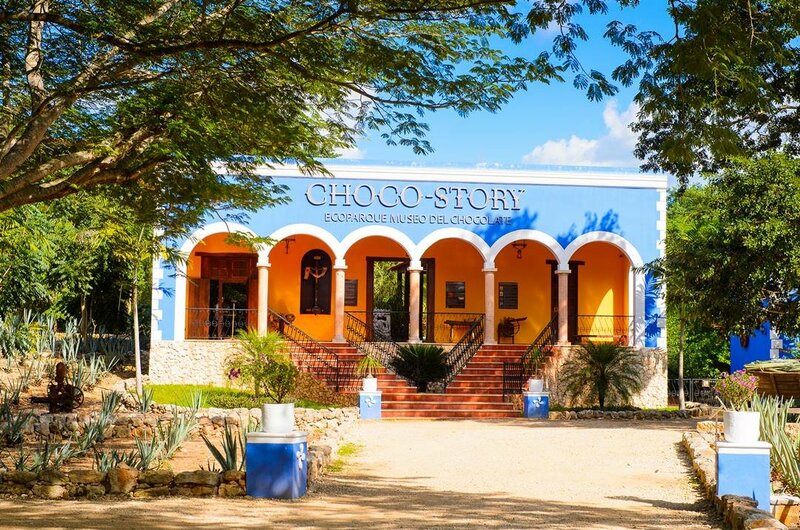 2 The Choco-Story Mexico in Uxmal is a Museum and a tradition. The idea of this museum is to save the history of cacao. The museum has six halls with each representing important parts of the history of cocoa. It is a timeline that starts from fruit to chocolate of today. This is not just a museum you see on a guided tour because it is also an eco-park that can be explored and an Animal shelter for wild animals. 3 The Great Pyramid is in the shape of a truncated pyramid and the upper section is called Temple of the Macaws. When you visit this Pyramid on an archaeological tour, climb the north staircase to see the platform that has sculptures in the shape of a macaw on the front, this is called the Temple of the Guacamayas. 4 The reason that this building is named the House of Turtles probably has something to do with the turtle carvings that are along the cornice. 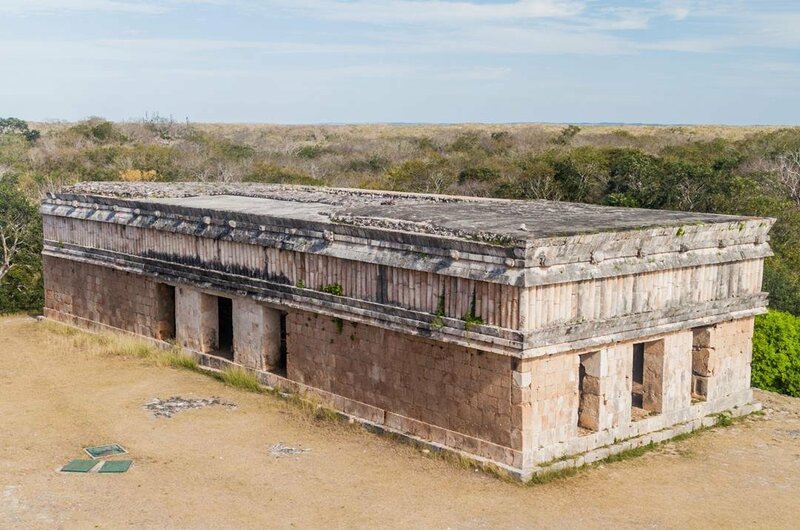 This structure is formed by rooms and the decoration is plain by comparison with other ancient Mayan structures. It is fairly certain that this temple was dedicated to the worship of water. This is another interesting place to see. 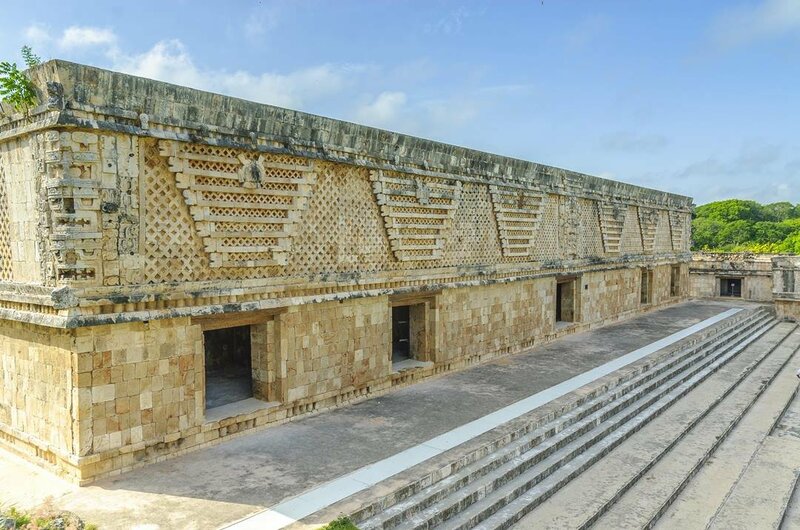 5 The Governor’s Palace and its facade has beautiful examples of sculpture and architecture from ancient Maya. On the four corners of the Palace, you can see masks of the God Chaac. The Palace is a platform and it was divided into three parts with high transverse vaults separating them. The centre has a throne that is surrounded by snakes intertwined and God Chaac masks. 6 This is four buildings with a courtyard and in the middle of this courtyard is an altar. The altar has a square base and in the middle a cylindrical column. Each building has different decoration. In the adjoining rooms of the west buildings are decorations in the frieze that look a bit like a ceiling of palms or feathers. There are also sculptures of birds. These are from the 8th century. 7 Another structure to see on the archaeological tour is Casa del Adivino. So far it has been discovered that there are five construction phases with different architecture. 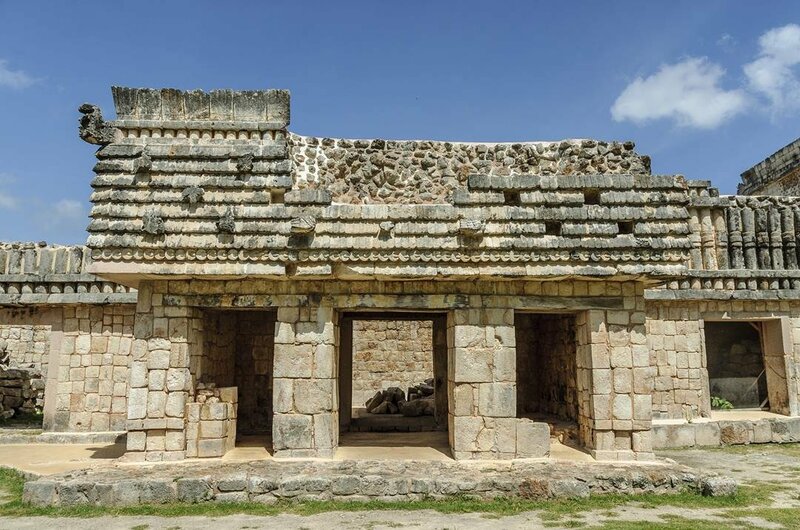 The crowning glory of the upper basement is the last stage and is done in the Puuc style. There is so much more history and fascinating facts to learn from the guide about this structure and the surrounding area. 8 Diego Lopez de Cogolludo was the person to assign the name Quadrangle of the Nuns in the 16th century. It is four palaces that are placed in different levels with a patio surrounding them. It is said that the construction took place from 900-1000AD. See the motifs that are very decorative on the facade such as masks of the rain god, owls, Venus symbols and many other things. The best time to visit the city of Uxmal is usually during November to March due to the weather being dry and cooler especially at night and when we say cooler is it still averaging 29 degrees Celsius. This is the best time of the year for all activities such as sightseeing tours and city tours. There are also festivals in November and January that are excellent and very enjoyable to be there for. 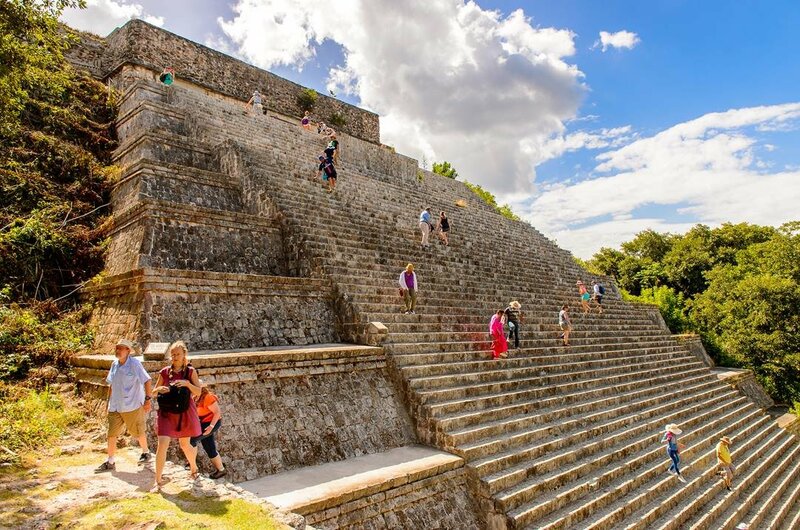 Your spending money in Uxmal will go a long way. The average daily cost for a tourist is US$32 which includes accommodation and all meals. One night's accommodation in a good and clean hotel starts from US$17 and an evening meal for two people will cost approximately US$15. The price of sightseeing tours and activities will vary from season to season but not by much and transport is very cheap. 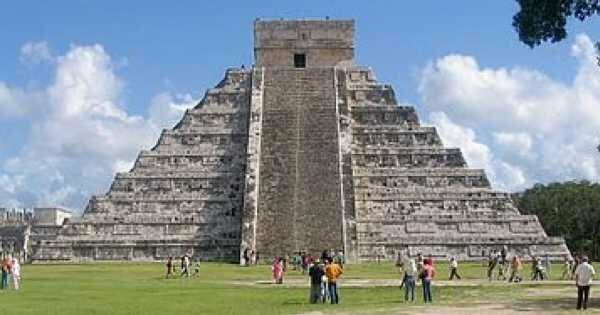 When researching Uxmal as a destination, first find out if you need a visa to enter Mexico because it is a requirement for some nationalities. It is always advisable to book accommodation and tours, well in advance of traveling especially if you are going to bother during peak season and festivals. When in Mexico, only drink bottled water and always check that the cap is sealed before opening it. 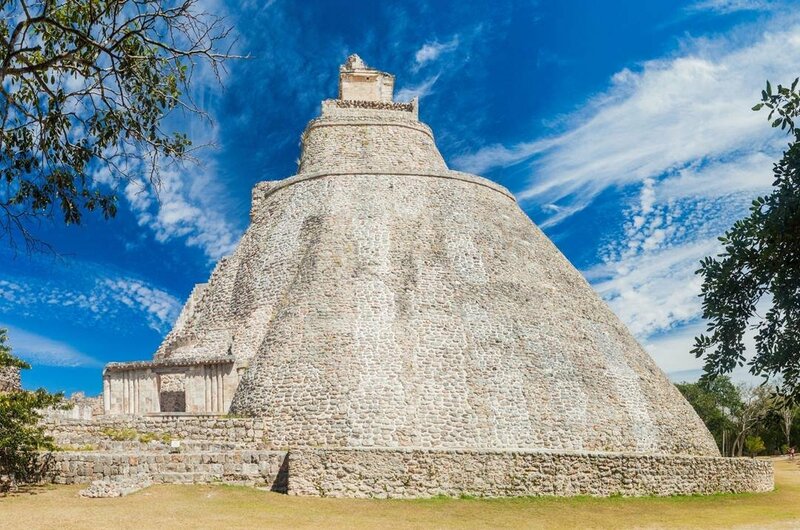 The hottest time of the year in Uxmal is from April to mid-June, the average temperatures are 34 degrees Celsius, May is the hottest month with temperatures reaching 40 degrees Celsius. The coldest time of the year is November to mid-February and the average temperatures are still hot at 30 degrees Celsius. The wettest time of the year is from May to mid-October when there is a chance of rain each day.